The small crossover SUV segment is competitive and the 2018 Jeep Cherokee is a clear standout. 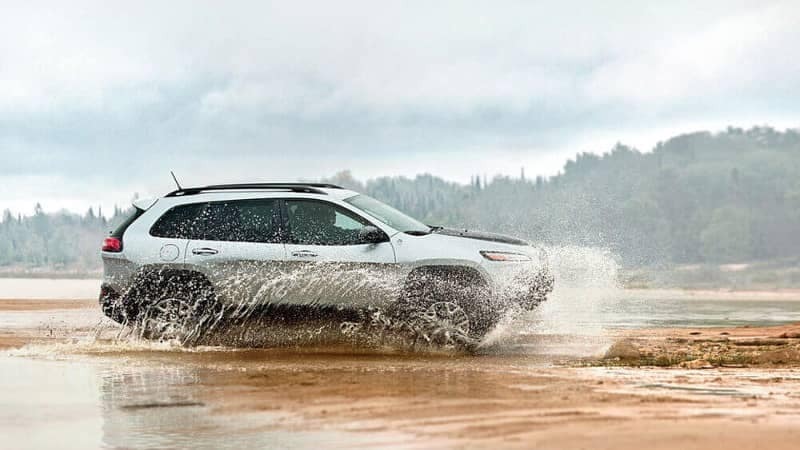 Known for its off-road capabilities, the 2018 Jeep Cherokee is also handling daily commutes in Seminole and Lubbock. Hobbs, NM drivers shopping for a crossover will likely explore the 2018 Kia Sportage and place it against the 2018 Jeep Cherokee. Check out our inventory or learn more below! 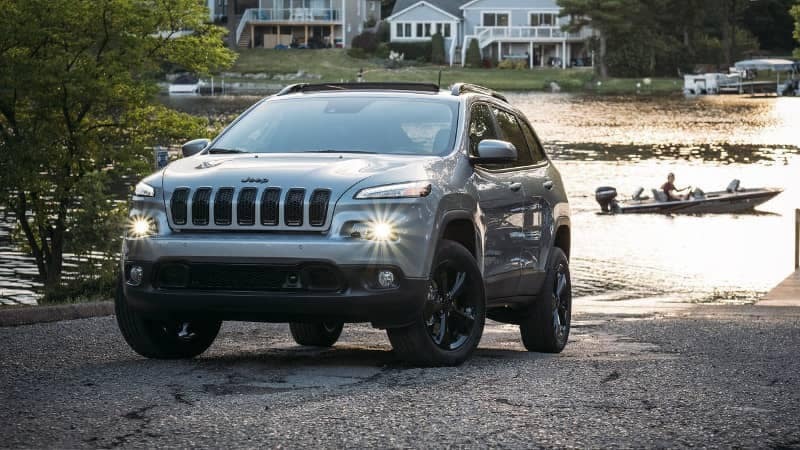 Drivers want strong performance and the 2018 Jeep Cherokee engines outshine the Sportage. 2018 Jeep Cherokee: The standard engine is a 2.4L 4-cylinder that produces 184 horsepower and 171 lb-ft of torque. Jeep also offers a 3.2L V6 that produces 271 horsepower and 239 lb-ft of torque. 2018 Kia Sportage: Drivers can choose from a 2.4L 4-cylinder yielding 181 horsepower and 175 lb-ft of torque or a turbocharged 2.0L 4-cylinder that produces 240 horsepower and 260 lb-ft of torque. The 2018 Kia Sportage does not offer a V6 engine. Customization is paramount to getting a vehicle with the right combination of features to suit your needs. The 2018 Jeep Cherokee offers all the right options. 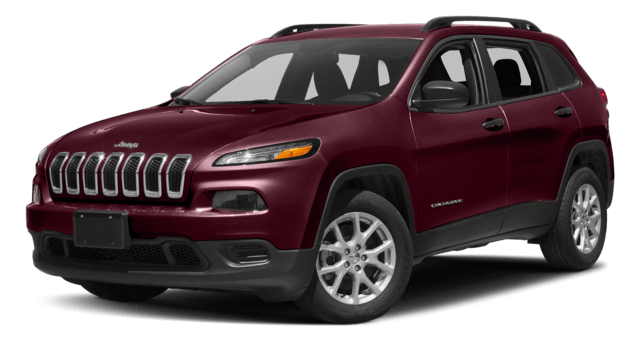 2018 Jeep Cherokee: Five available trim levels allow you to find your perfect match. Choose from the Latitude, Latitude Plus, Limited, Trailhawk, and Overland trims. 2018 Kia Sportage: The Kia Sportage offers only three trim levels, the LX, EX, and SX Turbo. Drivers can also add Premium and Technology packages. Get all the latest technology and features you want with the 2018 Jeep Cherokee. 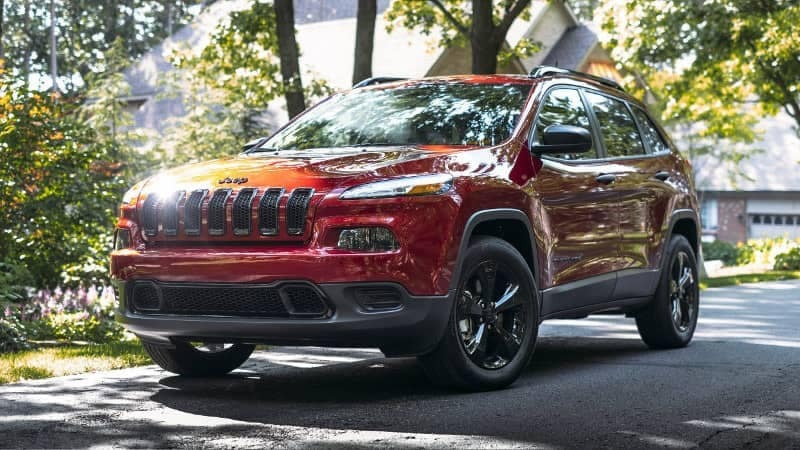 2018 Jeep Cherokee: Standard equipment includes sliding and reclining rear seats, a folding front passenger seat, a rearview camera, and Bluetooth connectivity. Standard and available features on higher trim levels include keyless ignition and entry, a power driver seat, advanced all-wheel-drive, dual-zone automatic climate control, heated front seats, and a power liftgate. 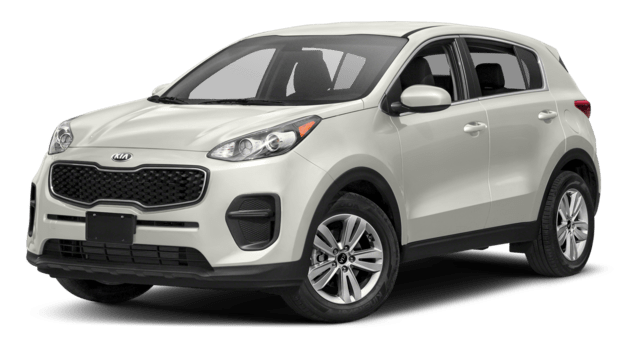 2018 Kia Sportage: Standard equipment includes automatic headlights, a reclining back seat, rearview camera, and Bluetooth. Available features include a power-adjustable driver seat, dual-zone climate control, and keyless ignition and entry. Hobbs, NM and Lubbock, TX drivers can experience all the 2018 Jeep Cherokee has to offer at Stanley Chrysler Dodge Jeep Ram. Our friendly staff is here to help you schedule a test drive or help with financing six days a week! Contact us online or at (806) 686-4600 to schedule your test drive!